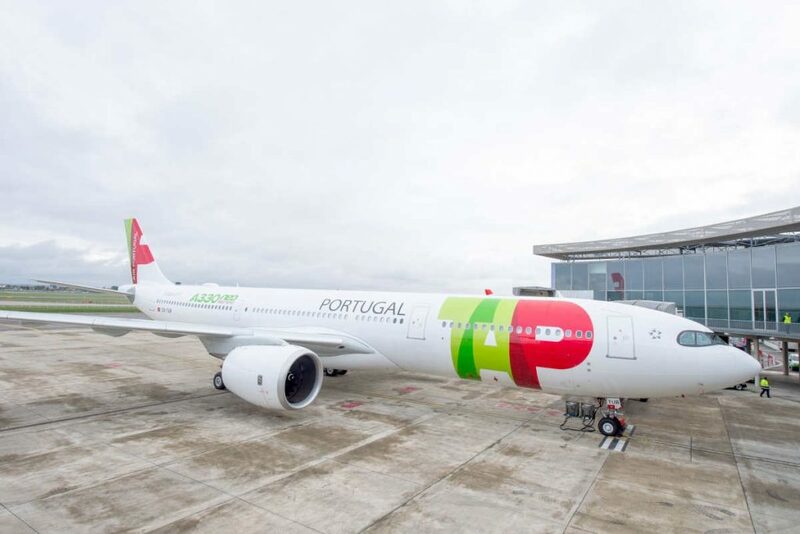 TAP Air Portugal has taken delivery of the world’s first widebody A330neo, with an order for another 20 such aircraft, which features Airbus’ new Airspace cabin in addition to the improved operating economics and range associated with a new-generation plane. The new aircraft, leased from Avolon, will be deployed on routes from Portugal to the Americas and Africa. “The A330neo will give us a lot of operational flexibility thanks to its commonality with the other Airbus aircraft in our fleet,” said Antonoaldo Neves, TAP Air Portugal CEO. Today, TAP Air Portugal operates an Airbus fleet of 72 aircraft (18 A330s, four A340s and 50 A320 Family aircraft). The single-aisle fleet includes 22 A319ceo, 21 A320ceo and four A321ceo, one A320neo and two recently delivered A321neo. Airbus describes A330neo as a true new-generation aircraft building on the A330 family and leveraging A350 XWB technology. In addition to the new Airspace cabin, TAP Air Portugal’s first A330-900 holds 298 seats in a three-class lay-out with 34 full-flat business class, 96 economy plus and 168 economy class seats. The A330-900 incorporates equally new-generation Rolls-Royce Trent 7000 engines, and a new higher span 3D optimized wing with new Sharklets. Together, Airbus states these systems bring a reduction in fuel consumption of 25 per cent compared with older-generation competitor aircraft of a similar size. In terms of aerodynamics and acoustics, the A330-900 also features new composite nacelles, a fully faired titanium pylon and zero-splice air inlet technology. The new A330neo is the latest addition to the leading Airbus widebody family, which also includes the A350 XWB and the A380. The A330 itself has received more than 1,700 orders from 120 customers and more than 1,380 A330s are flying with over 128 operators worldwide.